The 149th Open takes place 16th-19th July 2020 at Royal St George’s Golf Club. Sandwich. If you are looking for accommodation, we might just be able to help. Sandwich is a short drive from our holiday lets in Broadstairs, approximately 20 minutes straightforward drive down the A256. We’d love to host you while the tournament is on and we can promise a comfortable stay not far from all the action with all the home comforts you might need. The last time the Open came to Sandwich was 2011, how time flies. The winner then was Darren Clarke, on his 20th attempt, perhaps assisted by some left over magic from predecessor Greg Normal who’s locker he was allocated, along with an enigmatic little note from Tom Watson’s caddy! The dramatic history of the tournament at this iconic course is filled with stories over nearly 150 years since since JH Taylor won the very first Open there in 1864. Other Championship Golfers here include Bobby Locke and Sandy Lyle. Who will be Championship Golfer of the year in 2020? Well that remains to be seen. The course itself is one of the most beautiful and playable in the world. We are grateful to club secretary Robert Leigh for very kindly allowing us to share the spectacular photos in this post. We know that golf has broad appeal for many reasons but it has to be said that a visit to Sandwich is a rare treat in and of itself. 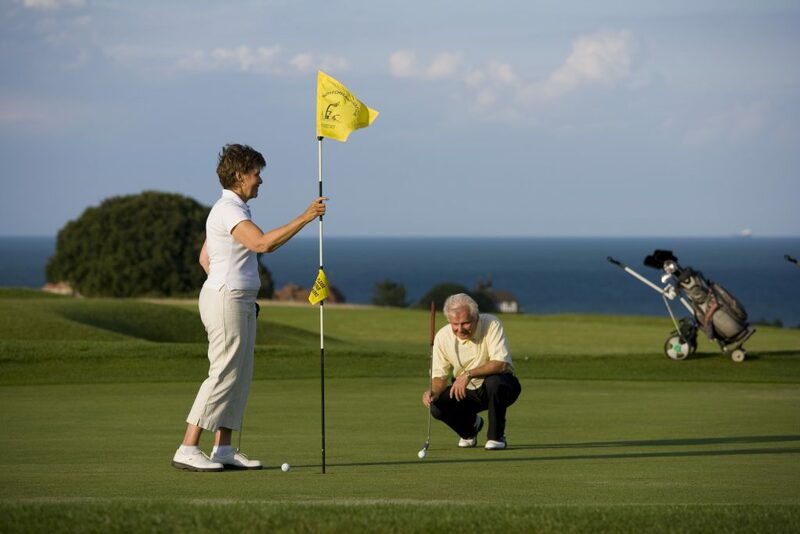 The medieval town is a delight to stroll around, some of the most ancient and charming buildings in England and the coastal setting of the holes make for a beautiful playing and spectating environment – as well as a challenging one. 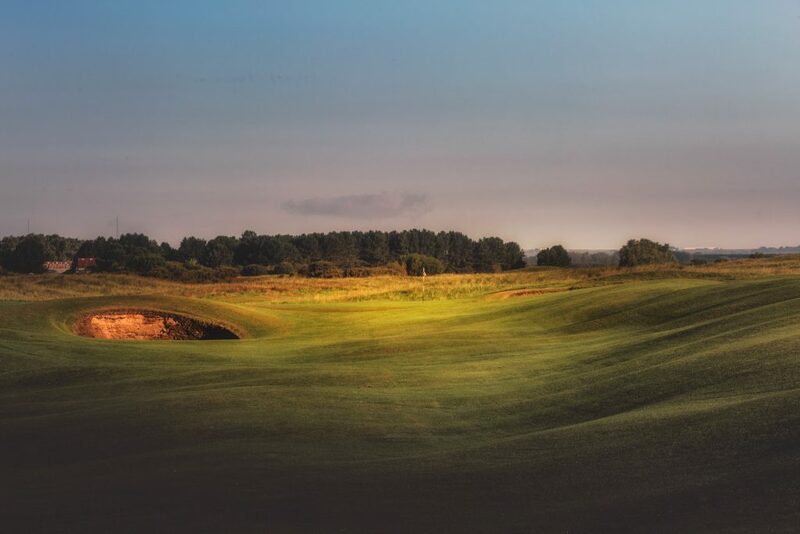 Overlooking the sea and surrounded by stunning countryside, in our beloved county of Kent, long known as the Garden of England for it’s beauty and fertile soil, the 149th Open presents the world’s best players in fierce competition for the Claret Jug. 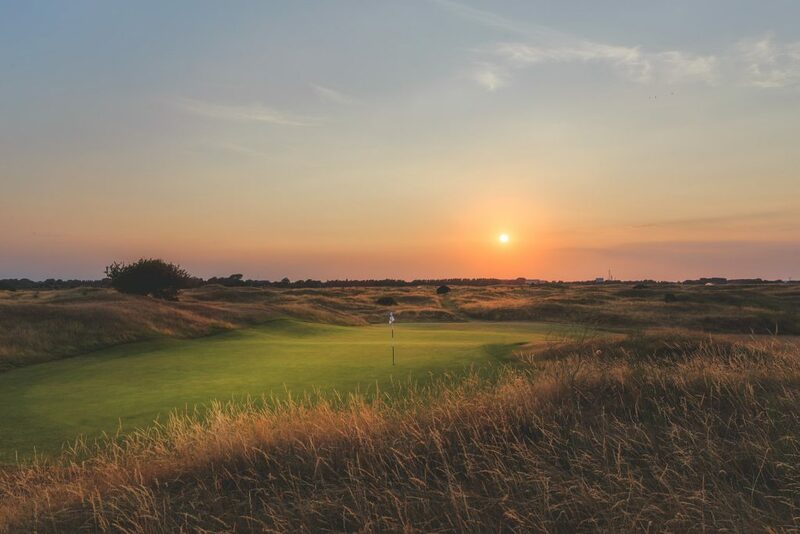 Viewing spots include the 6th hole ‘The Maiden’ where a line of spectators stand atop the high sand dunes surrounding the green. This is the place to be in 2020. Come and experience the tournament and allow some time to explore Sandwich itself and the wider area. Broadstairs, where our holiday lets are situated, is another beautiful town with a completely different character you will also love, more Victorian and Edwardian in overall feel though we have a 16th Century arch you won’t want to miss. Charles Dickens loved Broadstairs and called it “the freshest freest place. Our holiday lets are in relatively new properties a little way out of the centre in a quiet residential location with plenty of parking and everything you will need for a comfortable stay. The award winning beaches, outstanding restaurants and independent shops here in Broadstairs and nearby attractions, should you choose to explore, will be sure to tempt you to add an extra dimension to your visit to East Kent for the Open 2020. You must of course book your accommodation early to avoid disappointment at what will be a busy time. Check availability and make your reservation using the form on our home page. To find out about The One Club, a way for fans of The Open across the world to get closer to golf’s original Championship, follow the link below. Membership is free and there are a host of benefits.